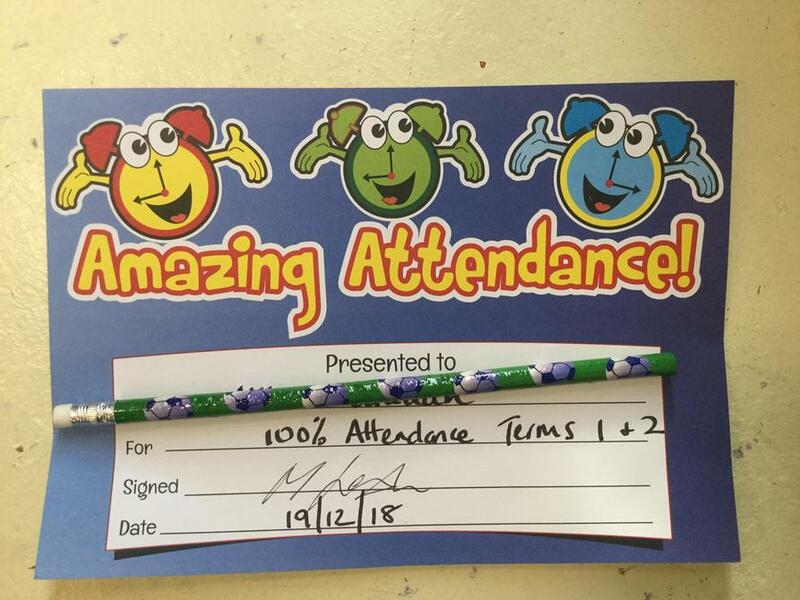 Miss Sexton was delighted to give out nearly 70 certificates in assembly for those children who have been in school every day in Terms 1 and 2. 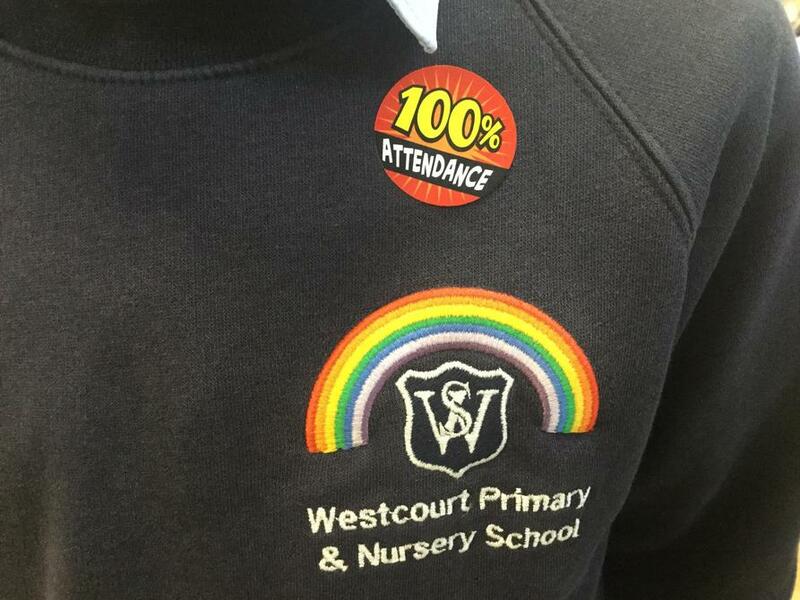 That is 100% attendance. Well done to all! Let's try and keep it up for the whole school year!